Do you love to read? 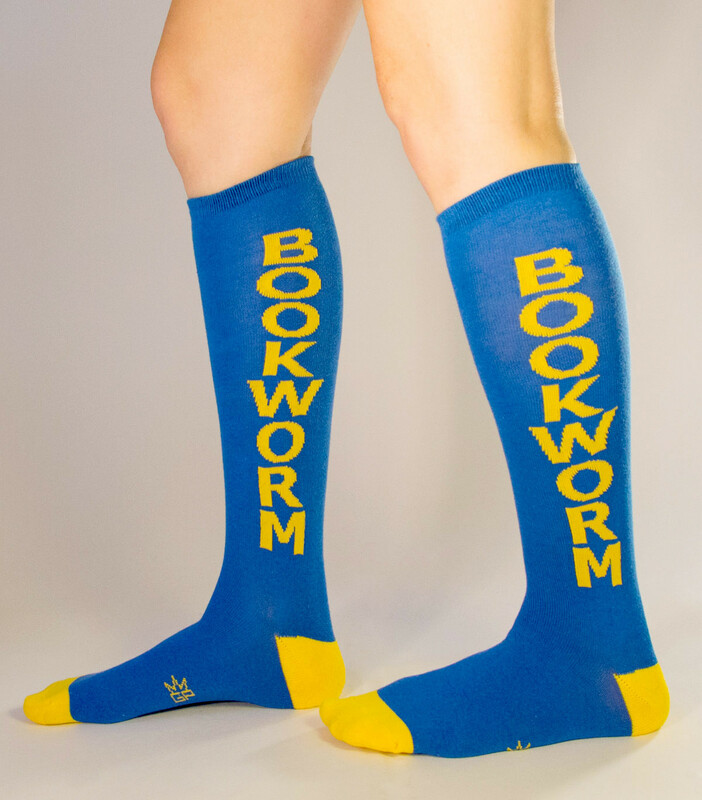 Do people call you a bookworm? These socks are great for you.